SS Minnetonka (1902-1918) SS Minnetonka was a British passenger steamer that was built in 1902 by Harland & Wolff Ltd., Belfast. At the time of her loss a century ago, the ship of 13,528 tonnes was owned by Atlantic Transport Co. Ltd., Belfast. 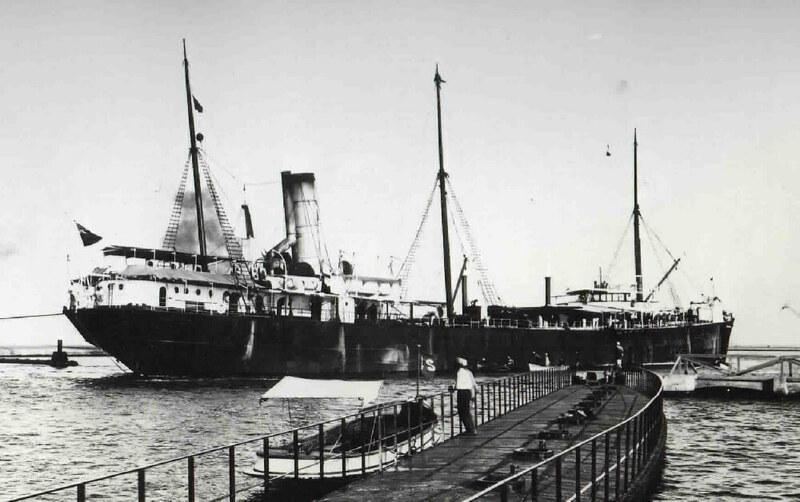 SS Normandy (1910-1918) Built by Earle’s Shipbuilding & Engineering Co. Ltd., Hull in 1910, the British cargo and passenger vessel SS Normandy was lost during WW1 whilst under the ownership of the London & South Western Railway Co., Southampton. 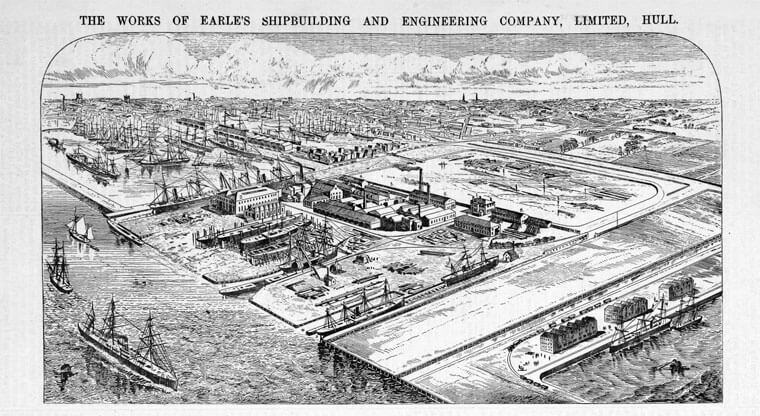 SS Birkhall (1900-1918) British cargo vessel, SS Birkhall, was built in 1900 by Craggs, Robert & Sons Ltd., Middlesbrough, and at the time of her loss, the steamer of 4,541 tonnes was under the ownership of Holder, Middleton & Co. Ltd., London. SS Trocas (1893-1918) SS Trocas was a British steam tanker of 4,129 tonnes that was built in 1893 by Laing James & Sons Ltd., Sunderland. 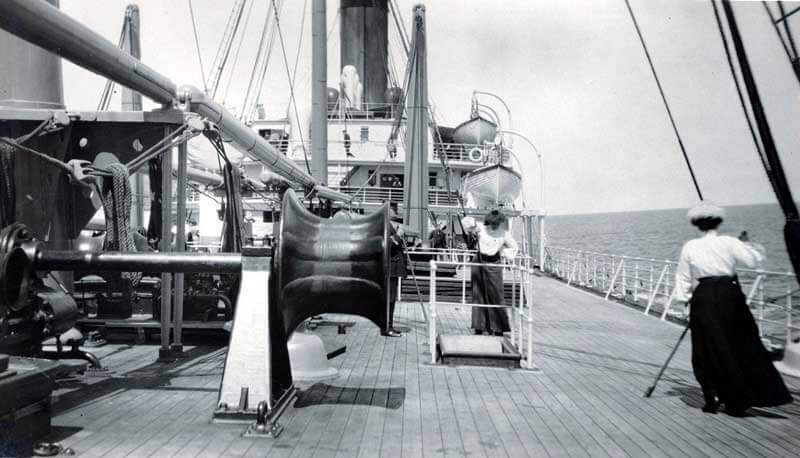 In 1918, at the time of her loss during WW1, the Trocas was owned by the Flower Motor Ship Co. Ltd., London. SS Kingsdyke (1888-1918) SS Kingsdyke was a British cargo steamer of 1,710 tonnes that was built in 1888 by Schlesinger, Davis & Co., Newcastle. 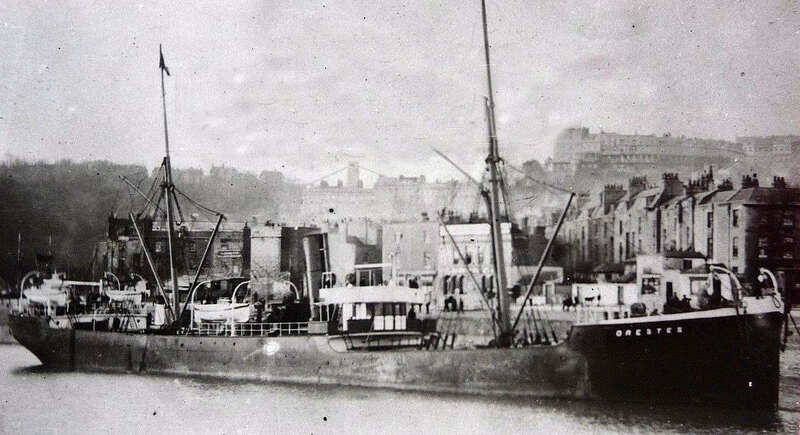 At the time of her loss during WW1, Kingsdyke was owned by Lowlands Steam Shipping Co. Ltd., Glasgow. 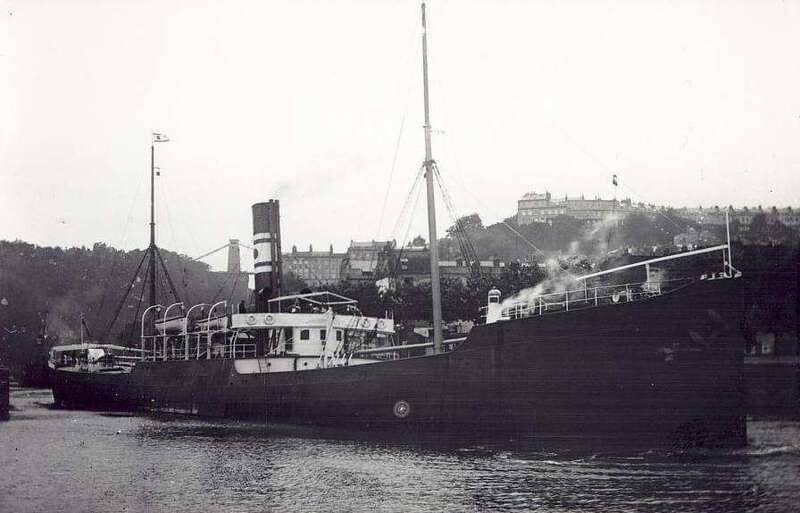 SS Bayvoe (1894-1918) The SS Bayvoe was a British cargo vessel built by W. Gray & Co. Ltd., West Hartlepool in 1894 and owned at the time of her loss by Sale & Co., London. 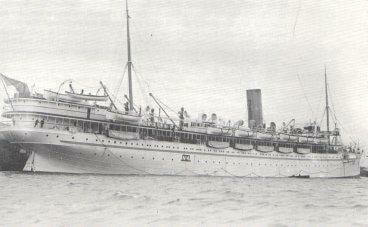 HMHS Rewa (1906-1918) The British steamship, Rewa, was built in 1906 by William Denny & Brothers, Dumbarton for the British-India Steam Navigation Company. She was drafted by the Royal Navy and converted into a hospital ship. 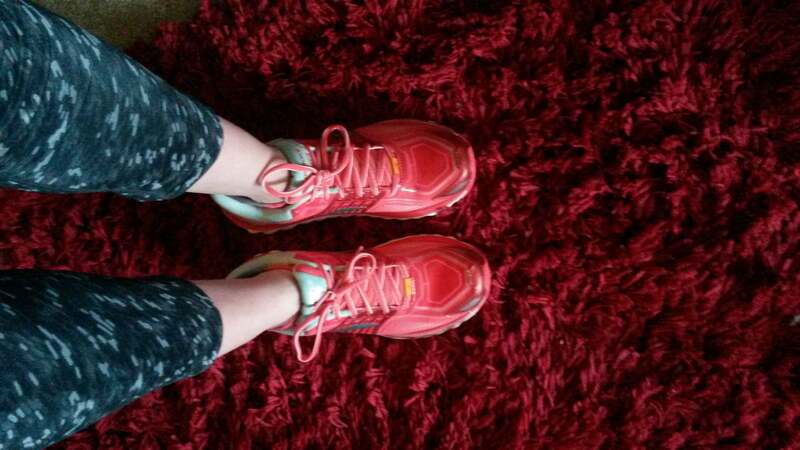 The Shipwrecked Mariners’ Society’s Grants Manager, Samantha (Sami) Raeburn, is preparing for a big challenge in 2018 as she trains to take part in the London Marathon on 22 April.